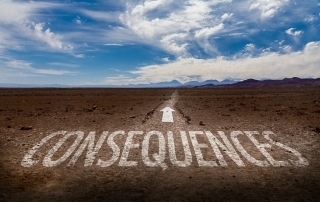 Post DUI Conviction – What Happens After? A DUI conviction is a serious offense that imposes fines, imprisonment, and ignition interlock device requirements. But what happens with your driving privileges? This blogpost will discuss the requirements and processes of reinstating driving privileges after a DUI conviction.